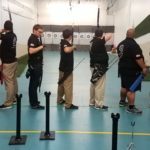 Please see all the pre-requisites for joining this club. 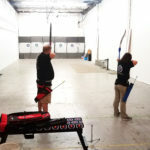 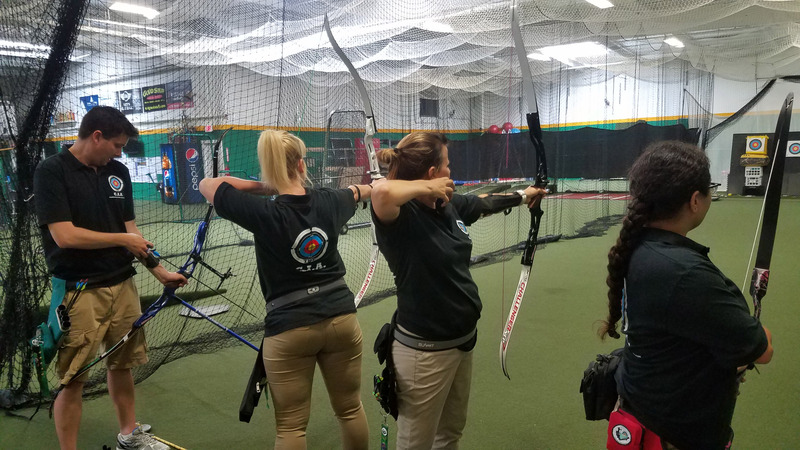 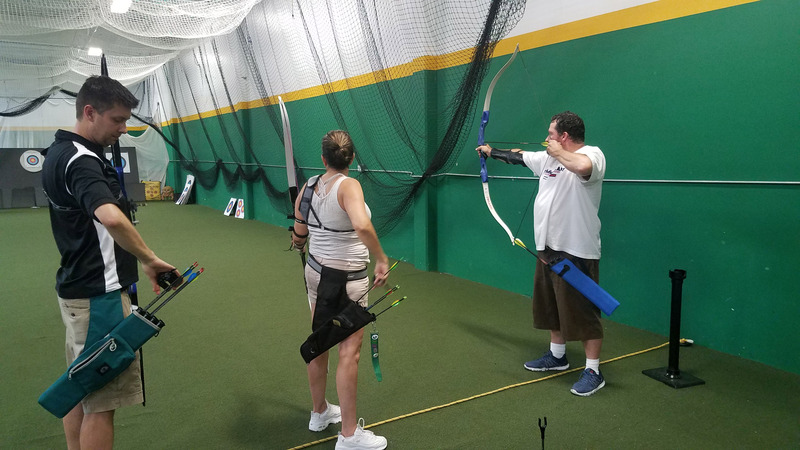 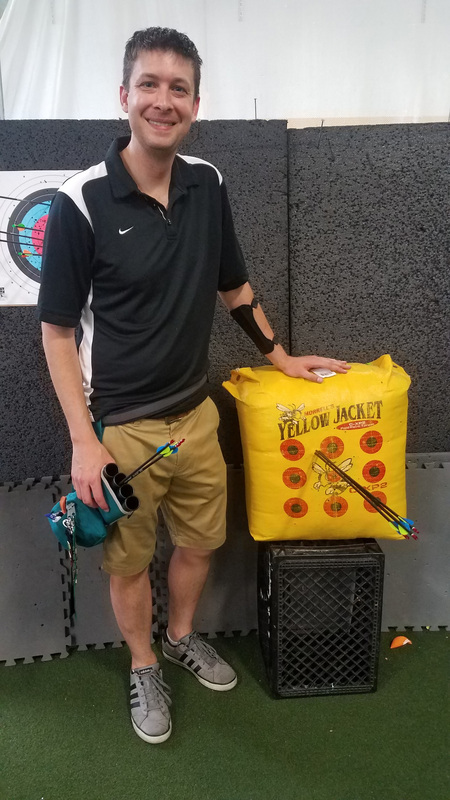 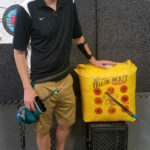 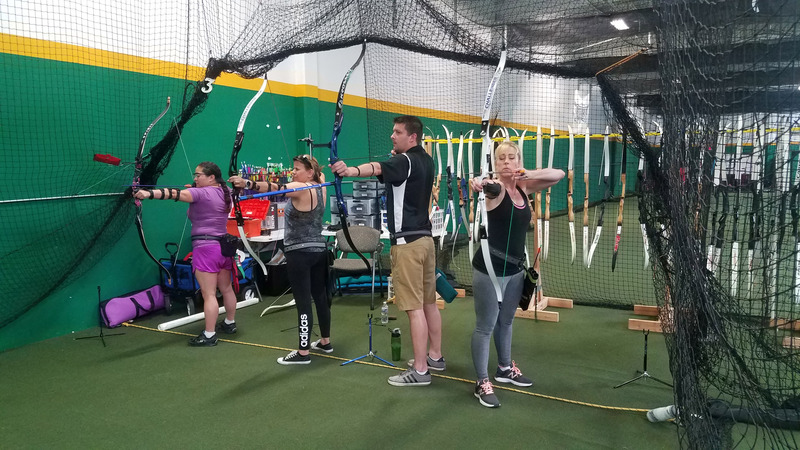 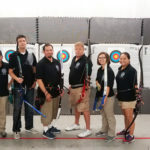 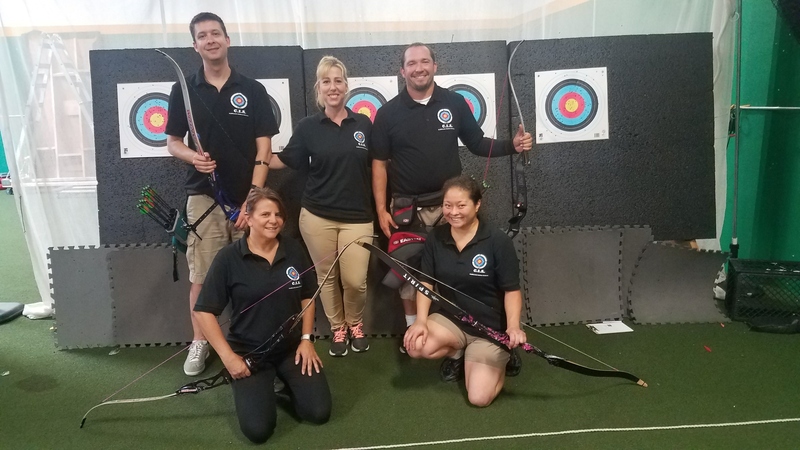 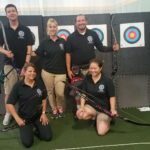 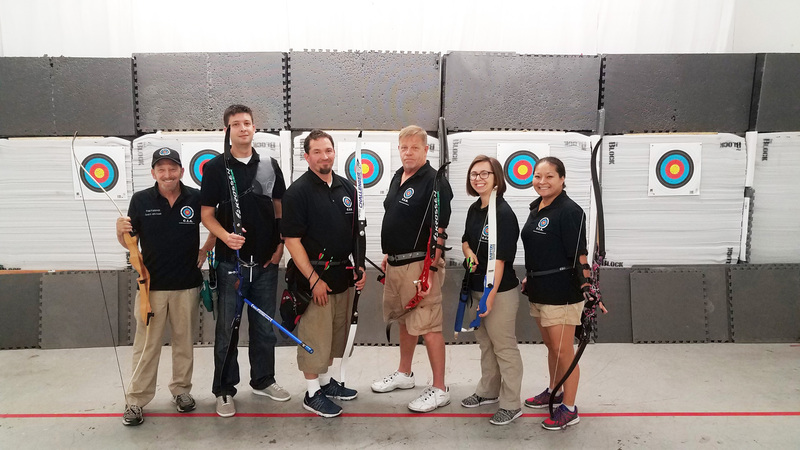 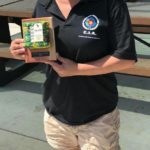 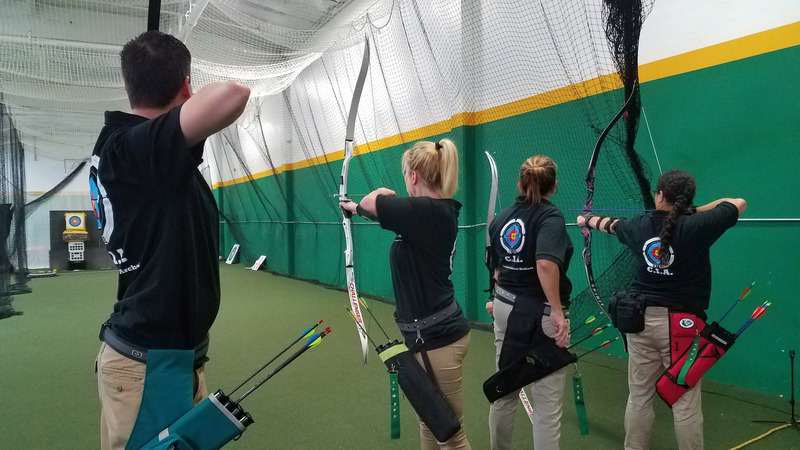 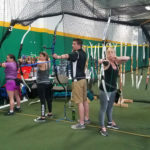 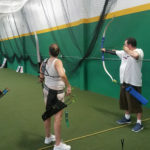 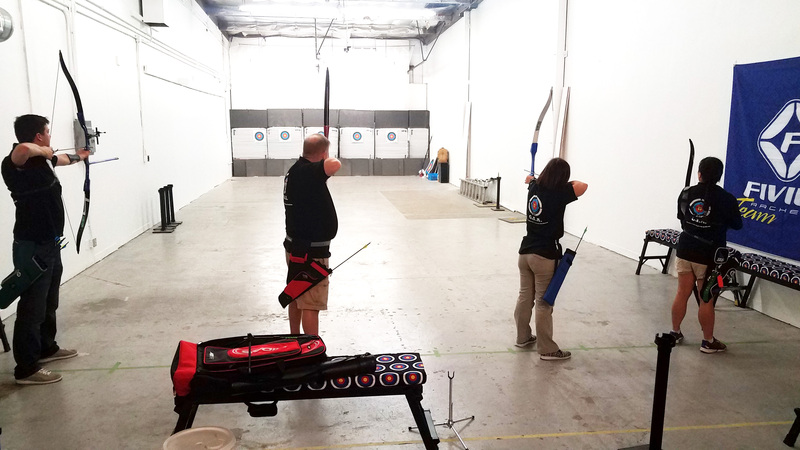 Once the student has met the prerequisites to join the club, a registration form MUST be filled out, submitted and approved by the Head Coach BEFORE a student is able to join the California Indoor Archers. 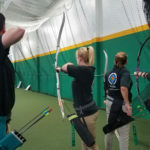 Filling out a registration form does NOT guarantee that your registration will be approved and is based on space available and the discretion of the Head Coach. 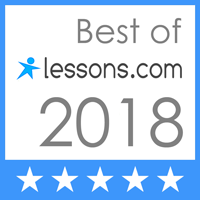 Click Here To Email Us!! 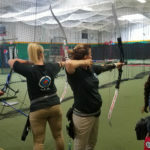 Custom Printed Gift Certificates Available!